In James 1:27, God encourages us “to look after orphans and widows in their distress.” The Both Hands project is an opportunity to do just that. With the help of about 100 volunteers, annually we serve local widows while raising money to fund CFLM’s Adoption Assistance Grant. This event is truly a community endeavor. Local businesses sponsor the day, providing materials and funding the project costs, local volunteers provide the helping hands and labor to complete the project, and 100% of funds raised support Georgia families with the costs of adoption. 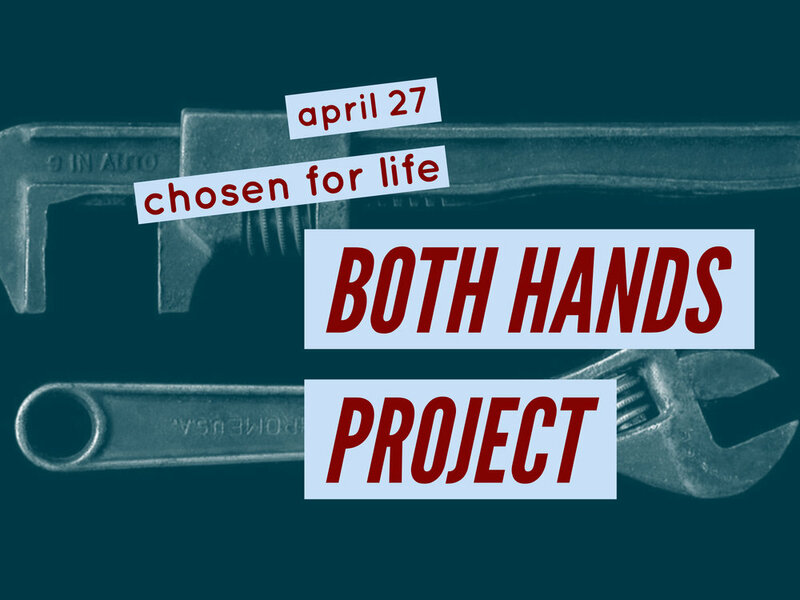 This year’s Both Hands Project will take place on Saturday, April 27. If you are interested in serving, please contact Bryan or Adam, our Redeemer Team Leaders. We would love to have you, your family, or your small group join us for the day!